Operational efficiency is indispensable in the port sector. 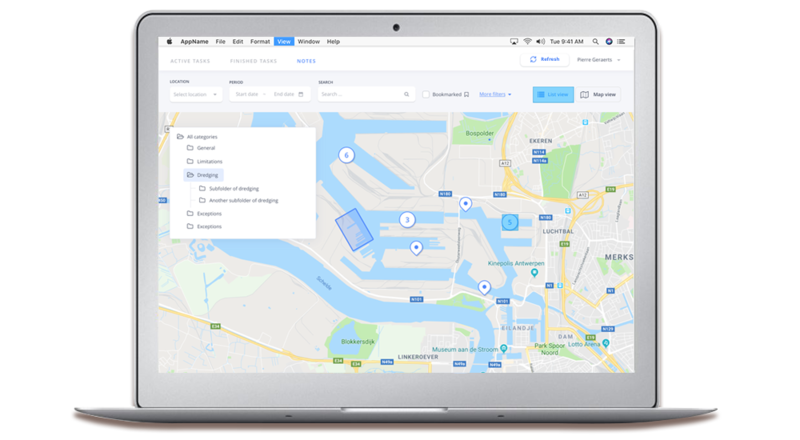 For Brabo, Rombit creates one user-friendly platform, integrating existing and new data sources. 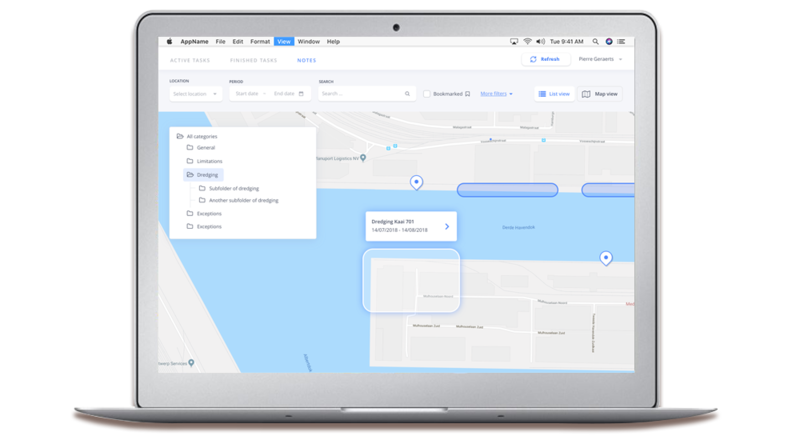 By visualizing all data in a geographical overview, Rombit enhances the situational awareness for pilots, boatmen and dispatchers. It provides an automated decision support system by applying big data analytics and machine learning. Help Brabo become a future-proof pilot organization: digitize all paperwork; unlock historical and real-time data; integrate views from different processes and systems in one digital platform and provide automated decision support. One of the leading European pilotage & mooring/unmooring companies and a technological pioneer in the maritime sector. Maritime pilots from around the world are impressed by our revolutionary port visualization platform.